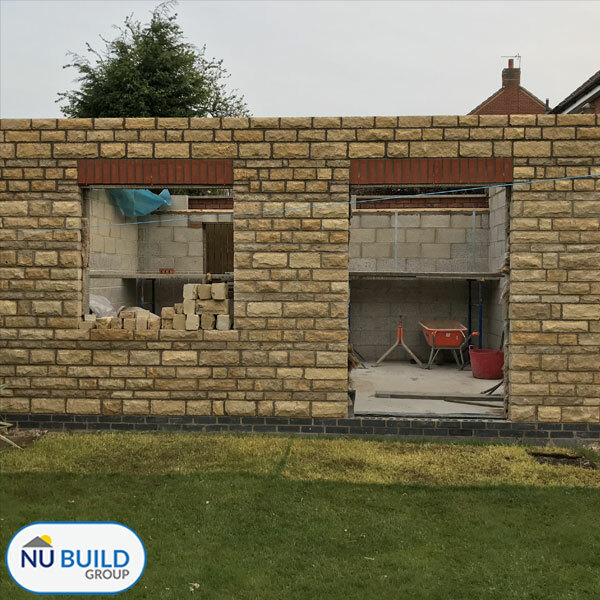 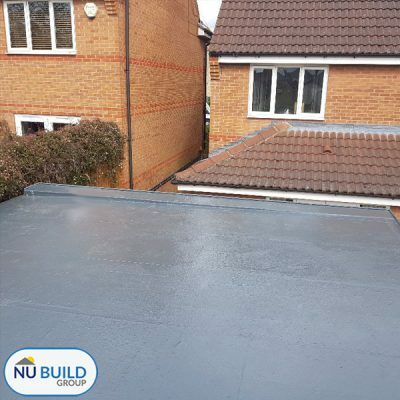 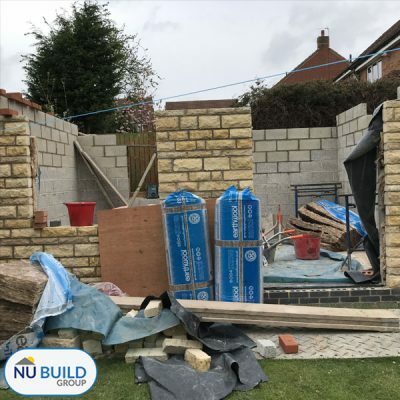 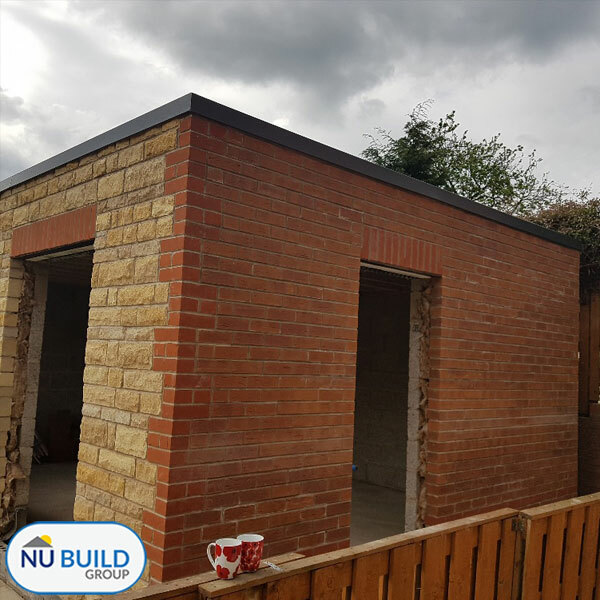 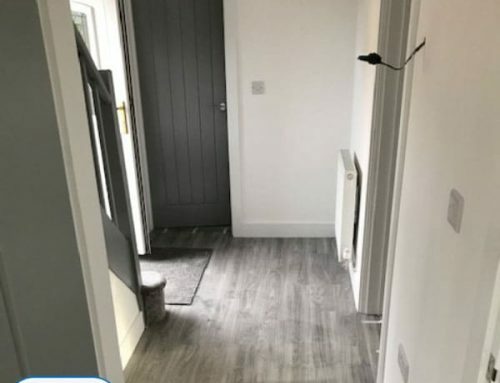 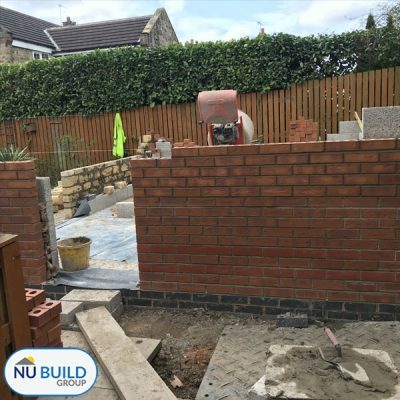 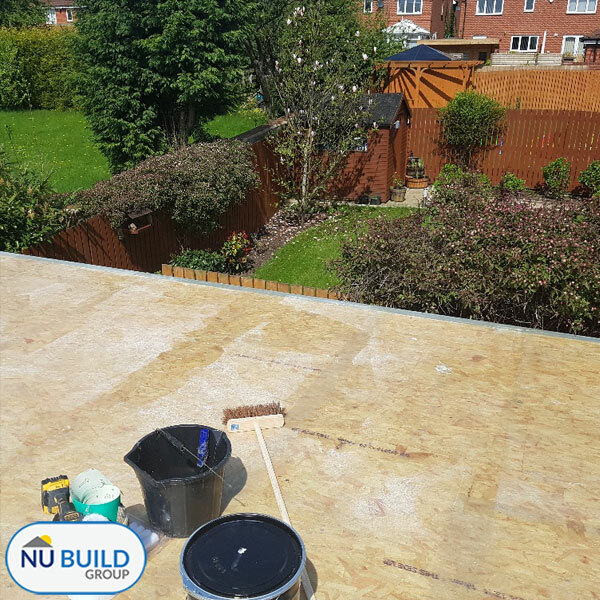 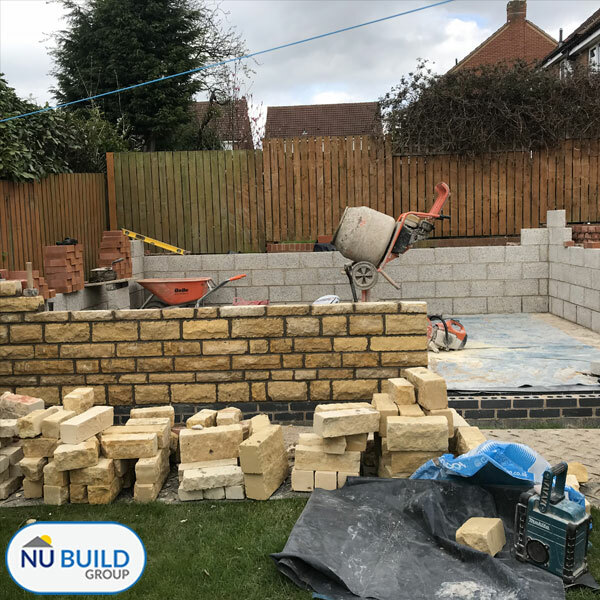 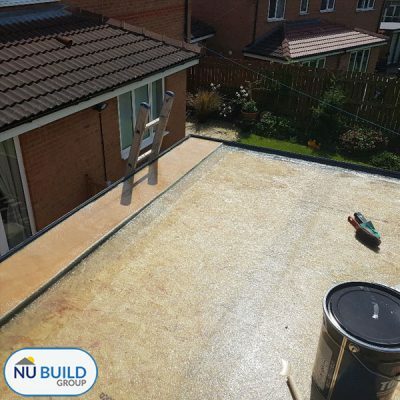 Doncaster couple Liz and Kev contacted us to enquire about the building of a new home office annex/out-building in their garden. 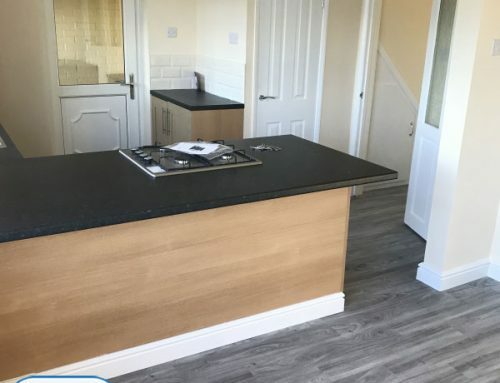 The couple run their own small business from home, so they wanted to combine the comfort and flexibility of working from home, with the separation and professionalism of having their own office building. 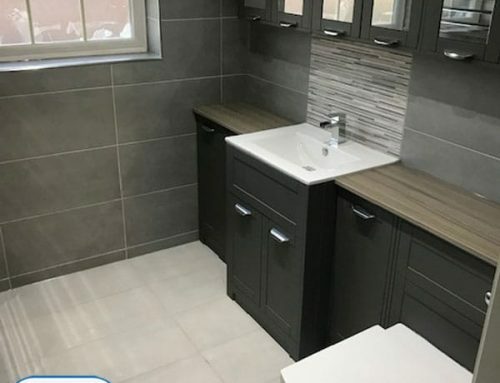 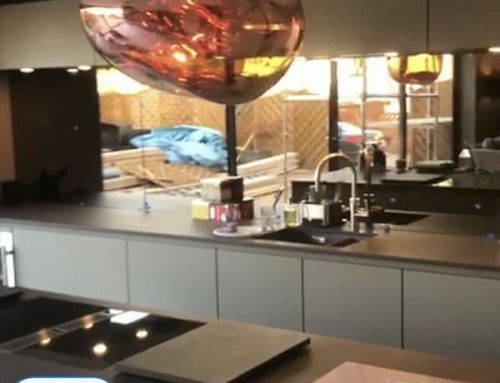 This project began in April 2018 and took approximately four weeks to complete. 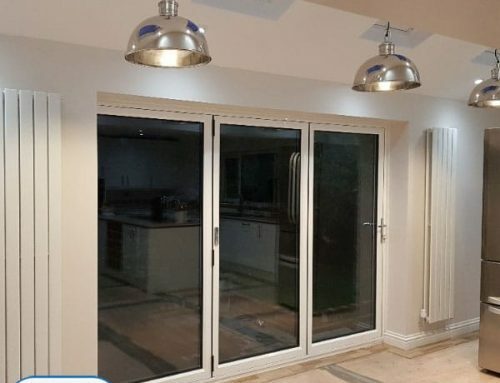 We used a number of local suppliers for top-quality local materials, including Eurocell in Doncaster, QVS Windows & Doors in Barnsley, Aire Concrete at Wakefield, Precision Plan Drawing in Doncaster and Assent Building Control in Sheffield.